Based on the rare and until now overlooked journal of a Renaissance-era executioner, the noted historian Joel F. Harrington's The Faithful Executioner takes us deep inside the alien world and thinking of Meister Frantz Schmidt of Nuremberg, who, during 45 years as a professional executioner, personally put to death 394 individuals and tortured, flogged, or disfigured many hundreds more. But the picture that emerges of Schmidt from his personal papers is not that of a monster. Could a man who routinely practiced such cruelty also be insightful, compassionate - even progressive? 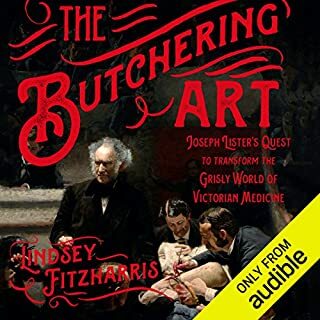 In The Faithful Executioner, Harrington vividly re-creates a life filled with stark contrasts, from the young apprentice's rigorous training under his executioner father to the adult Meister Frantz's juggling of familial duties with his work in the torture chamber and at the scaffold. 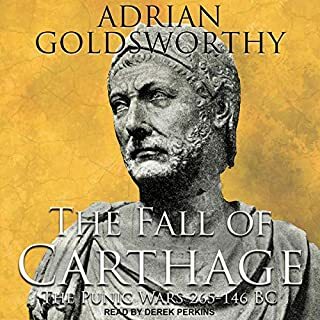 With him we encounter brutal highwaymen, charming swindlers, and tragic unwed mothers accused of infanticide, as well as patrician senators, godly chaplains, and corrupt prison guards. Harrington teases out the hidden meanings and drama of Schmidt's journal, uncovering a touching tale of inherited shame and attempted redemption for the social pariah and his children. The Faithful Executioner offers not just the compelling firsthand perspective of a professional torturer and killer, but testimony of one man's lifelong struggle to reconcile his bloody craft with his deep religious faith. ©2013 Joel Harrington (P)2017 Novel Audio Inc. Excellent book, fascinating, and informative. If it was about 25% shorter, it would have been perfect. The recitation of the stories of seemingly endless tortures and executions got somewhat ponderous. This was an excellent and unexpectedly fascinating look at the 16th century, a compelling exploration of both relativism and the illusion of relativism. While the primary source material of the executioner's journal is somewhat sparse the author fills in the context of the executioner's life and the city he lived in with aplomb from other period sources. An honest and descent man trapped in a frightful occupation, which he “executes” with dignity. A story well told and well researched. This book would make for a great HBO series. 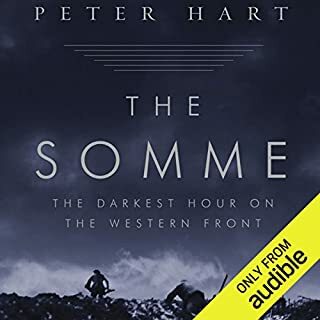 It can occasionally be dry, and keeping track of the dates and German names can get confusing, but otherwise highly recommended if you're interested in little known history. The book gives insights into life from a long time ago, even though it is centered around one individual. 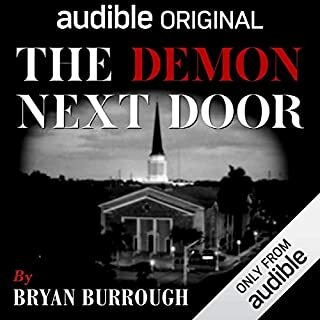 The narration and tone is very good as well. very educational and fascinating, well told. a little repetitive at times. well worth a listen. This is a piece of history that most of us would never stumble on. What was involved in the life of an executioner? How did they live? Who was in their circle of friends? 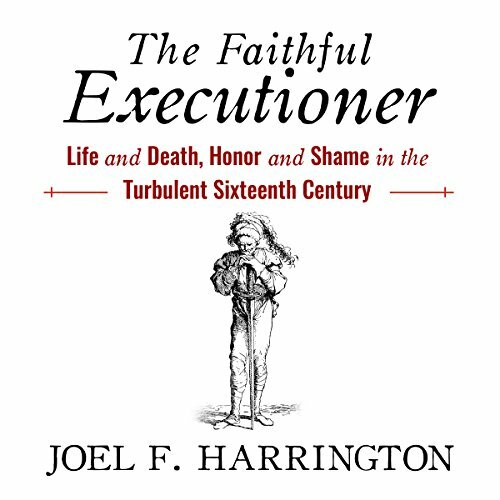 This book tells the story of one of the most prolific executioners in Europe in the 16th century, and it is absolutely fascinating. I expected to hear more from the journals of the executioner but its 99% interpretation, context, and aggregation. Still interesting with great insight. 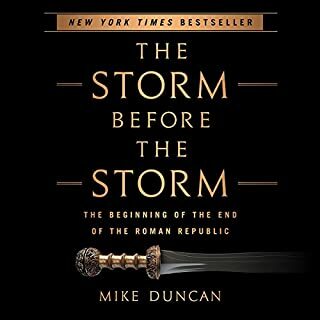 Recommended by Dan Carlin. The story was fascinating, and the author does a great job of telling the story of Meister Franz’s life while also providing a very interesting history of 16th century German culture as a backdrop. They seem like crazy times, but the epilogue reminds us we are not as far removed from this as we like to think. 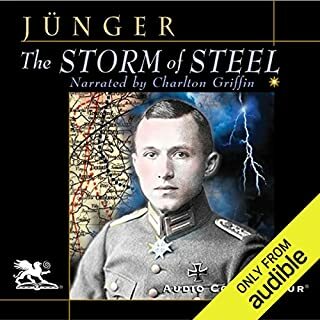 Narrator was excellent. Nuremberg's famous executioner quested his entire life to take back his honor and won my admiration in the process.